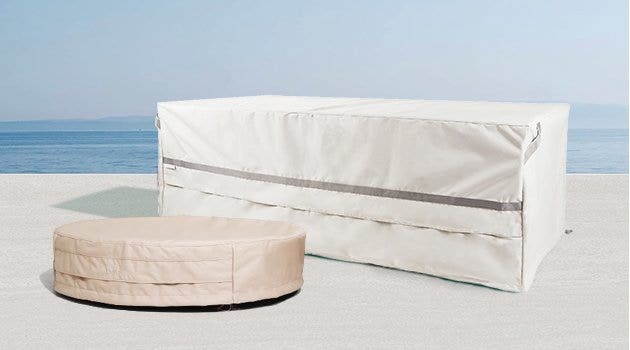 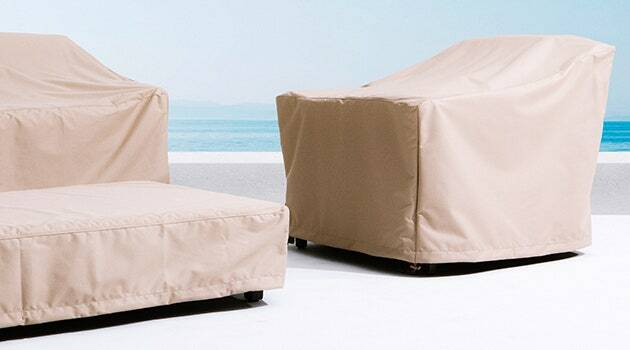 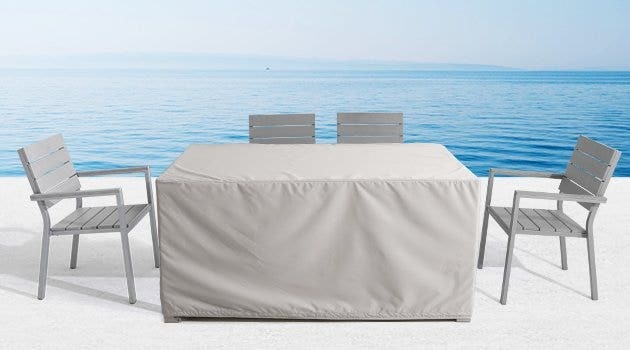 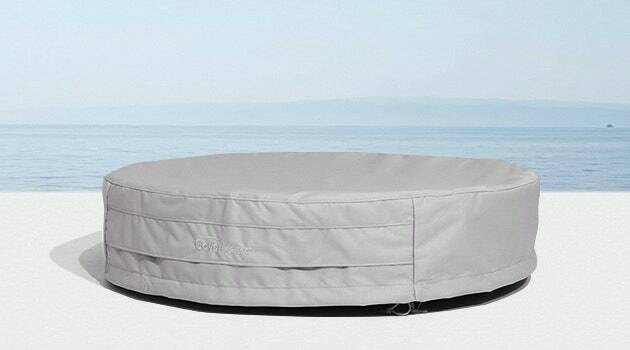 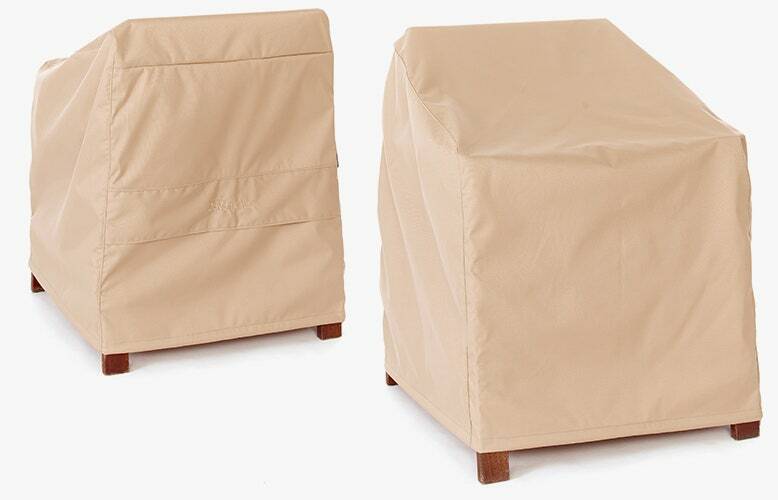 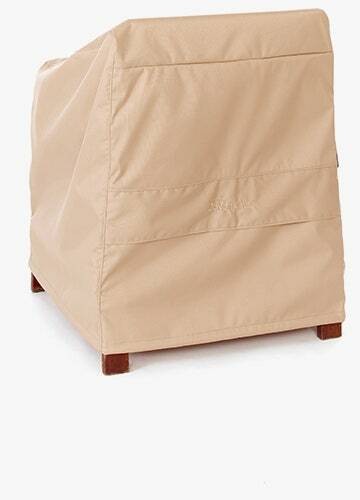 Shop our collection of patio furniture covers, now made custom for you. 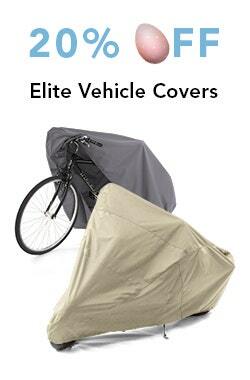 Durable and strong, our Covermates custom size covers provide a great fit and industry-leading protection. 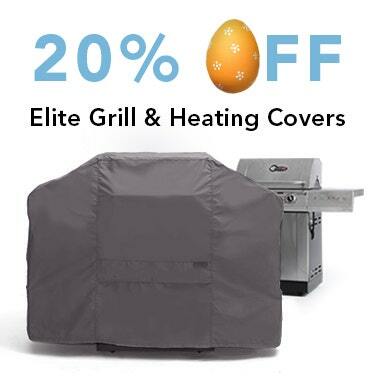 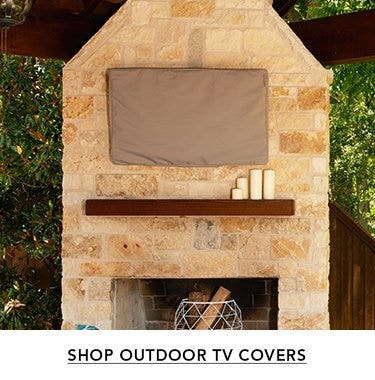 Shop our collection of top-of-the-line covers, now made custom for you! 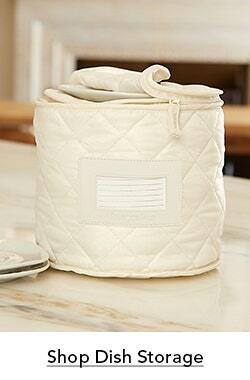 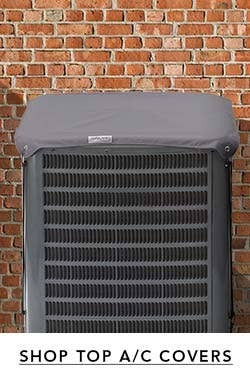 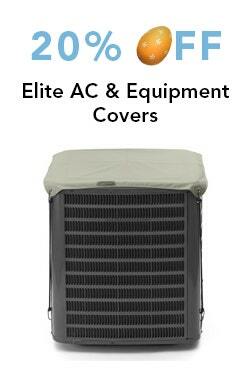 At Coverstore, we strongly believe in the integrity and durability of all our products. 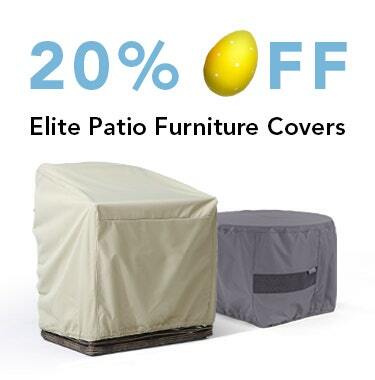 We are committed to providing our customers with high-quality covers at factory-direct prices. 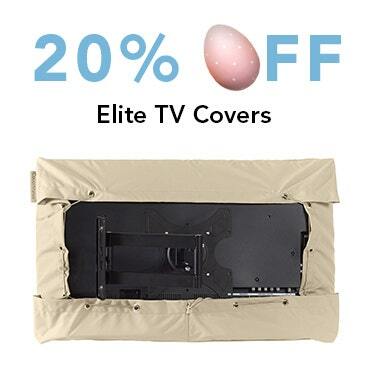 However, we realized that although we offer hundreds of styles, sizes, and colors of covers, sometimes you need something that doesn’t quite fit the mold.